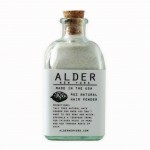 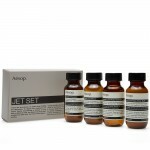 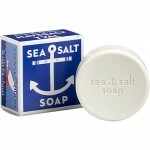 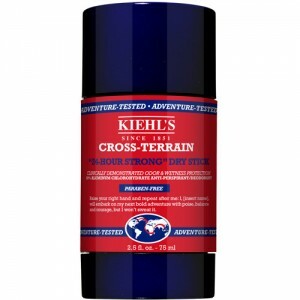 You might be pretty satisfied with that tube of Old Spice you’ve been using since the twelfth grade, but like your high school girlfriend once said, “It`s time to move on.” The good news is there are plenty of fish in the sea and this one from Kiehl’s will keep you sweat-free all day long. 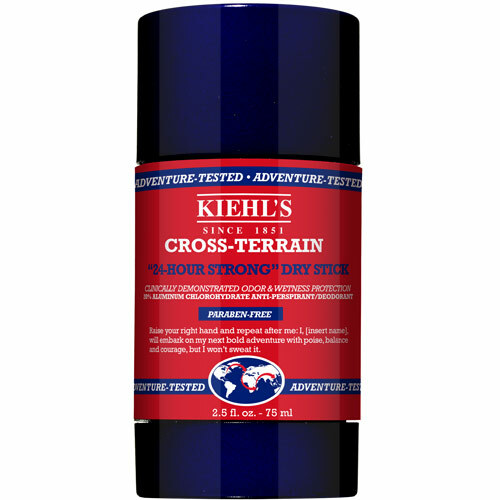 Kiehl’s 24 Hour Cross Terrain Strong Stick has the highest possible concentration of antiperspirant ingredients and glides on easily for maximum odor and sweat protection without a sticky residue. 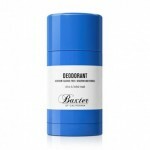 You’ve moved up in the world, your deodorant ought to as well.